Andersen Nair is a trading company based in Denmark and established in 2016. Working closely with Indian farmers and suppliers to source the highest quality products, we ensure that every product meets Danish and European quality standards. Our relationship with Kokos Natural enables us to offer both direct customers and retail outlets an exciting diversity of gluten free superfoods from India. Want to hear more about our delicious and healthy products? Just write us and we’ll be happy to chat! In our search for gluten-free superfoods, we discovered the two young Indian entrepreneurs behind Kokos Natural. 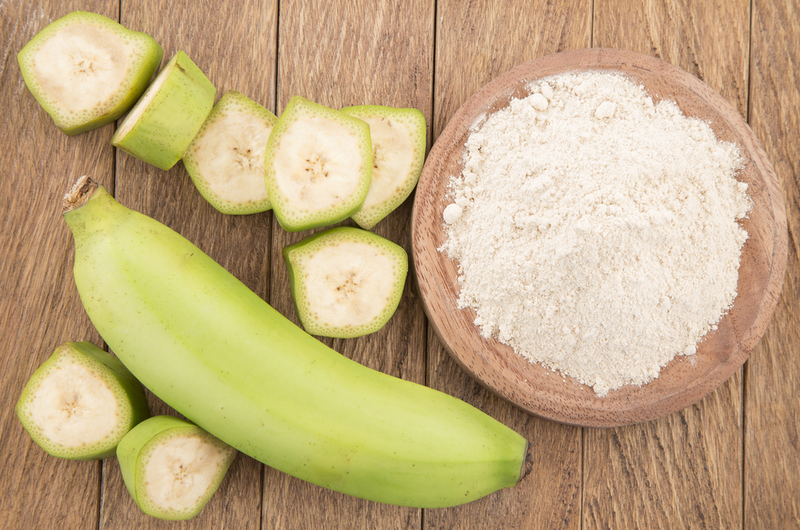 Now, you can buy gluten-free products like banana flour and cassava flour, which can be used as an alternative to wheat flour. These flours have been known for years in India and South America and are growing in popularity in Europe as a result of new interest in paleo and gluten-free cooking. 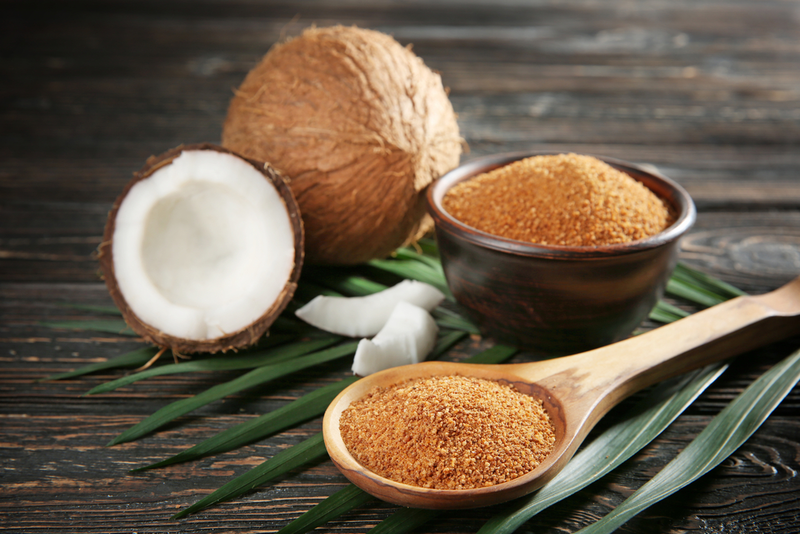 Our product offerings also include coconut sugar and red beetroot powder. 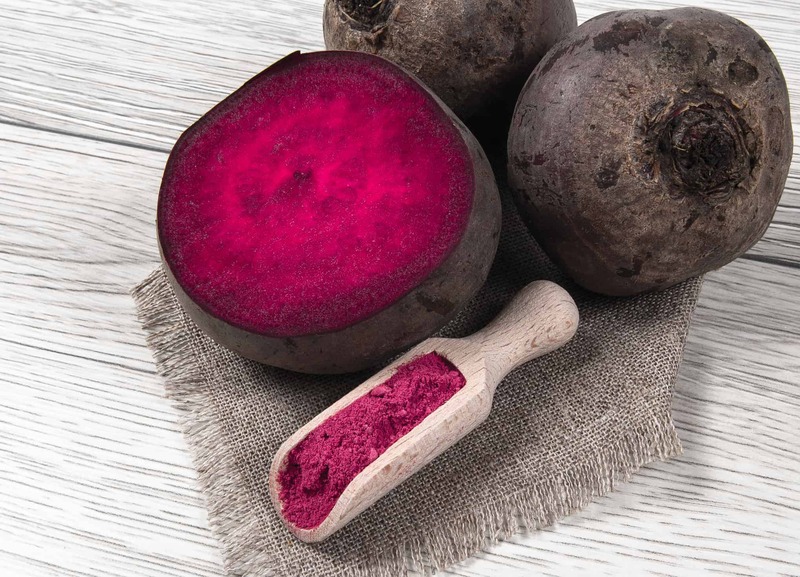 Kokos Natural’s passion is to deliver natural superfoods without compromising on the quality of the product or its production. 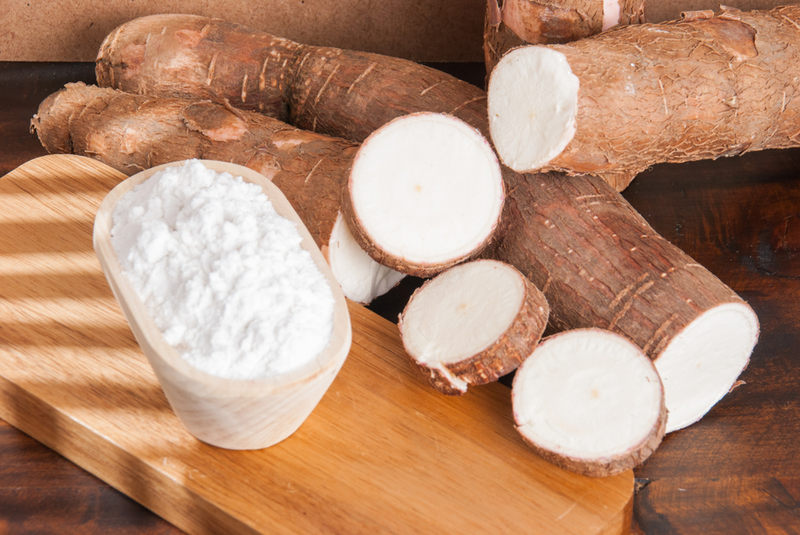 With a mission to educate and spread awareness about maintaining a healthy lifestyle, Kokos Natural also strives to improve local production and conditions for the farmers.